Very light, easy to carry. 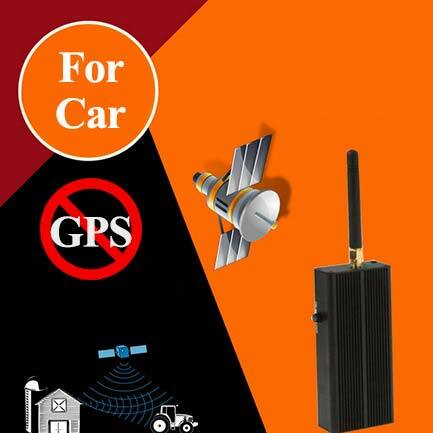 Perfect jammer with GPS satellite signals!!! Car map navigation completely failed!